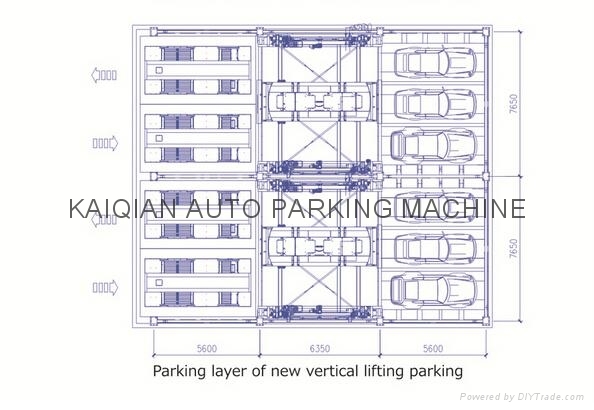 It’s a new type of vertical lifting and horizontal sliding parking equipment, that combined advantages of vertical lifting type and Parallel Conveyor type. 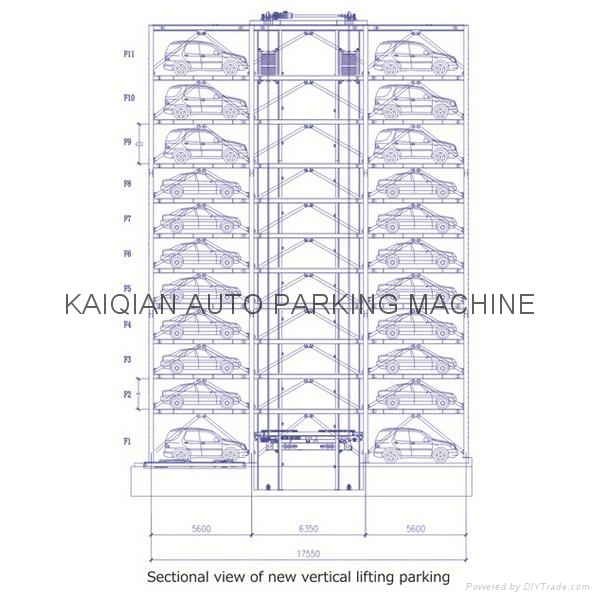 Lifting & sliding & revolving are carried at the same time for saving time of parking and storage. This kind equipment can be set quickly to realize fast access. With simple operation and intelligent management, it comes into widespread use. It reaches security, reliability and green environmental parking spaces. 1.Less land occupation, large capacity, high density parking. 2.Single garage could be disposed multi-entrances to improve the using efficiency and relieve congestion at the peak period. 3.Automatically revolving and U-turn while parking and picking out for users convenience. 4.Full use of spaces and flexible building garage according to area and users’ request. 5.Flexible structures as the whole ground structure or half underground structure, steel structure or concrete structure. 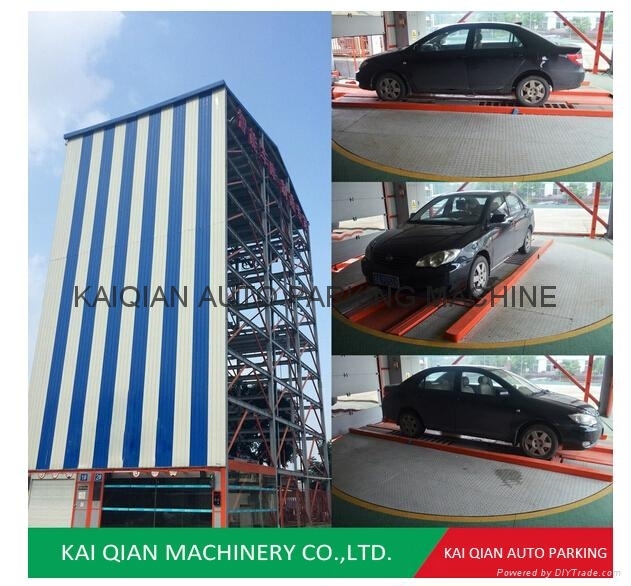 6.High efficiency and fast speed: realized multi-user’s parking and picking at the same time; average parking time is no more than 90 seconds.